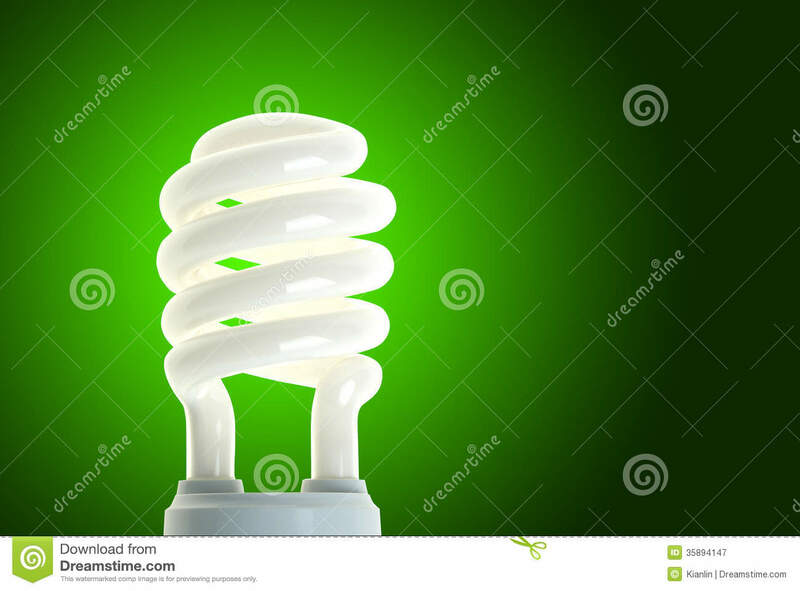 Incandescent bulbs will gradually be withdrawn from the European market and replaced by low-energy bulbs that consume nearly 5 times less energy, last longer and have a much lower operating cost. 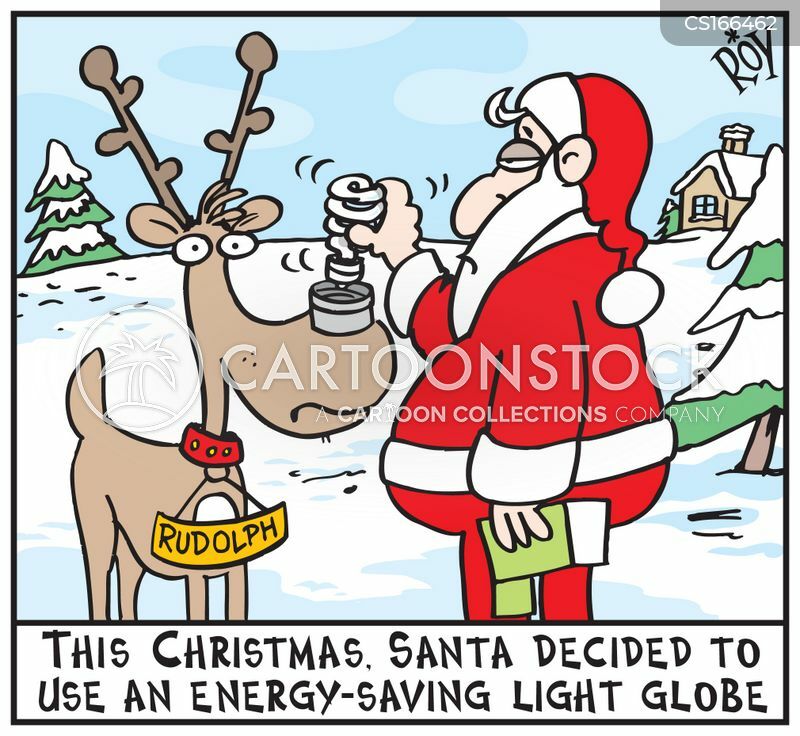 If adopted on a global scale, the United Nations estimates that greenhouse gas emissions could be reduced by 470 million tonnes, which is half of the Kyoto Protocol’s reduction targets. 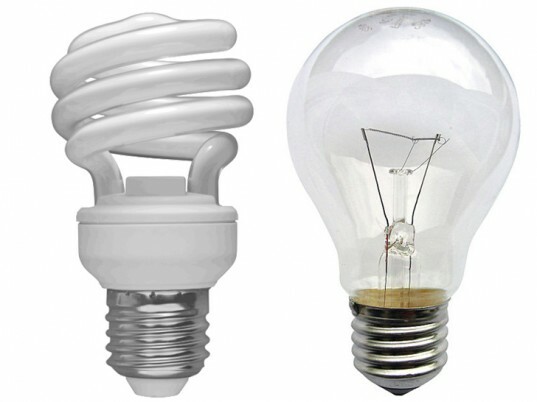 What Are The Market Withdrawal Dates For Incandescent Light Bulbs? 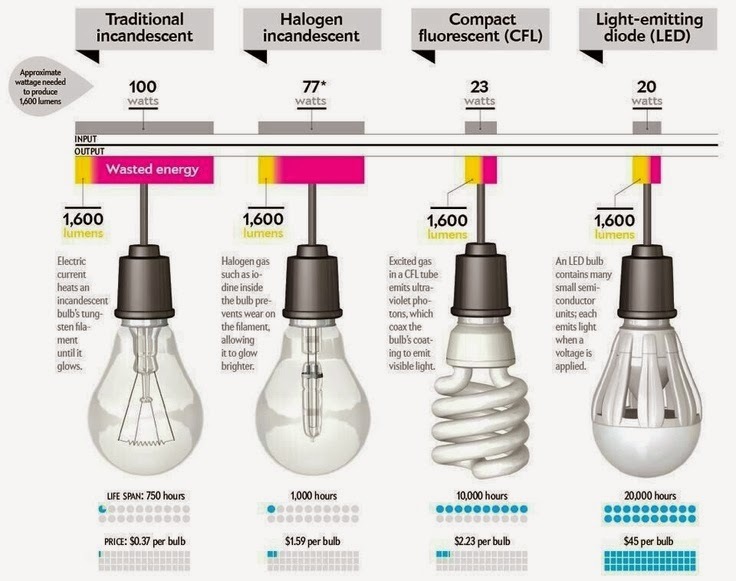 Which Energy Saving Bulb Model Replaces Your Incandescent Bulb? 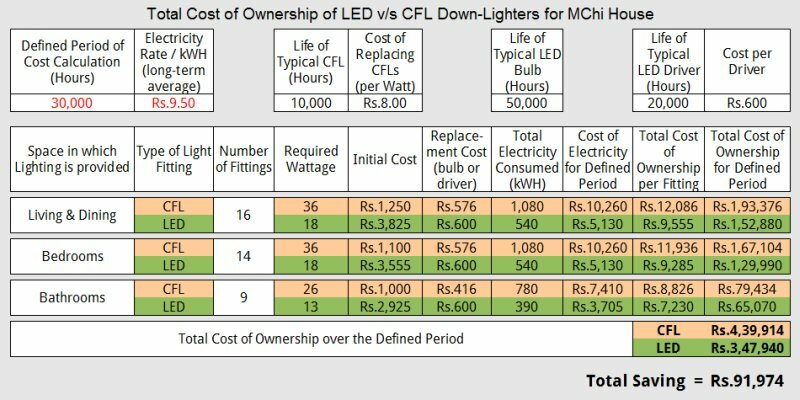 How To Choose Your Light Bulb? 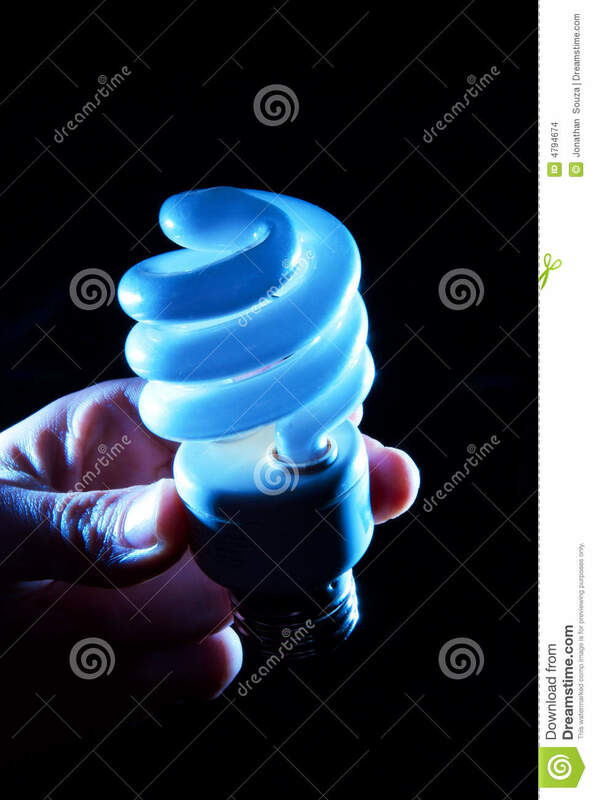 To ensure that the number of ignitions supported is not a factor limiting the life of your bulb, it must be at least 20 times greater than the number of operating hours for which it was designed. 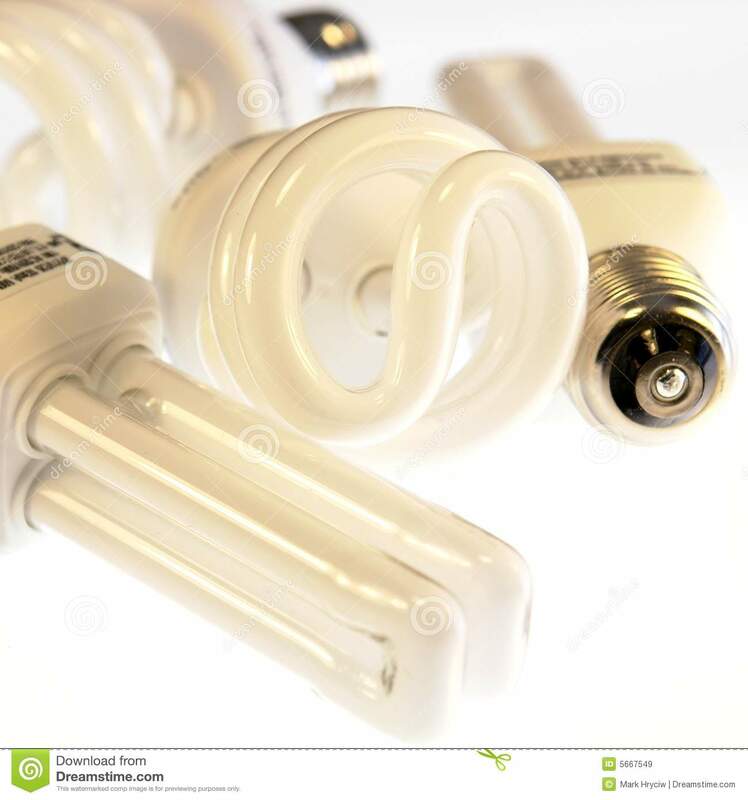 A bulb sold for 5000 hours of operation must therefore support 100,000 ignitions. 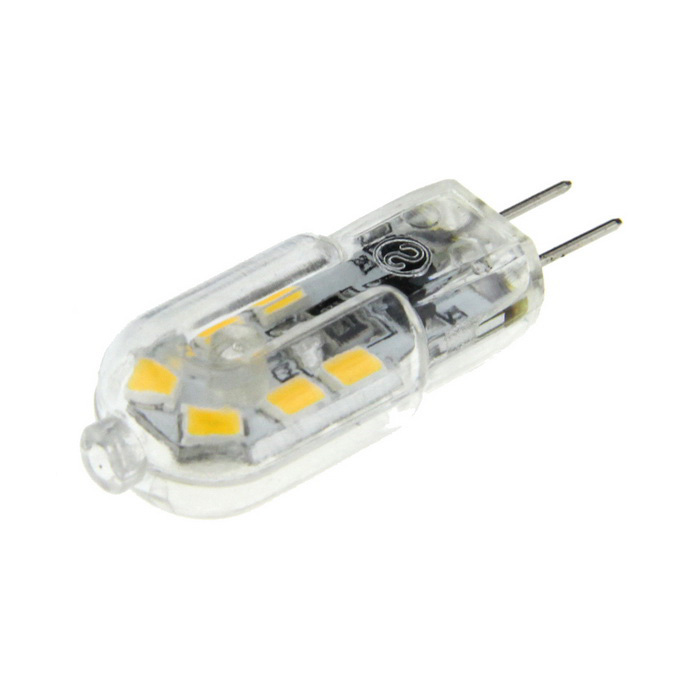 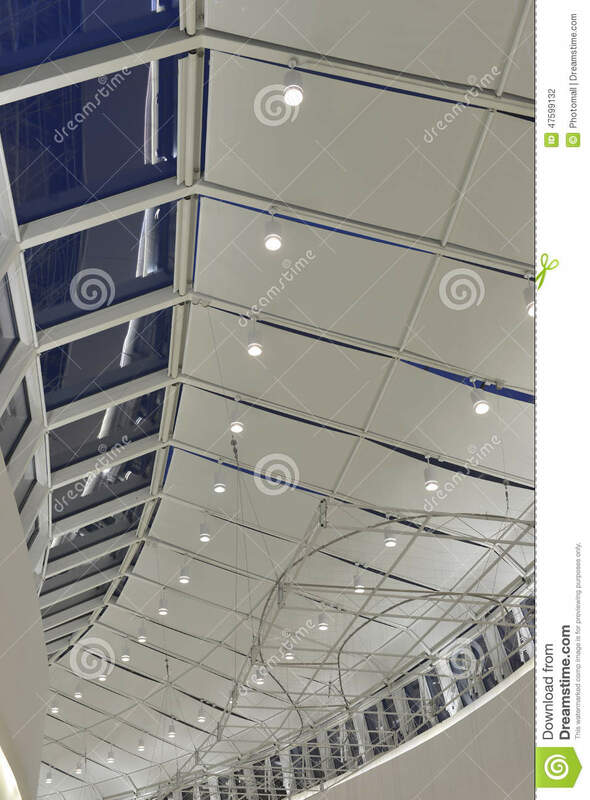 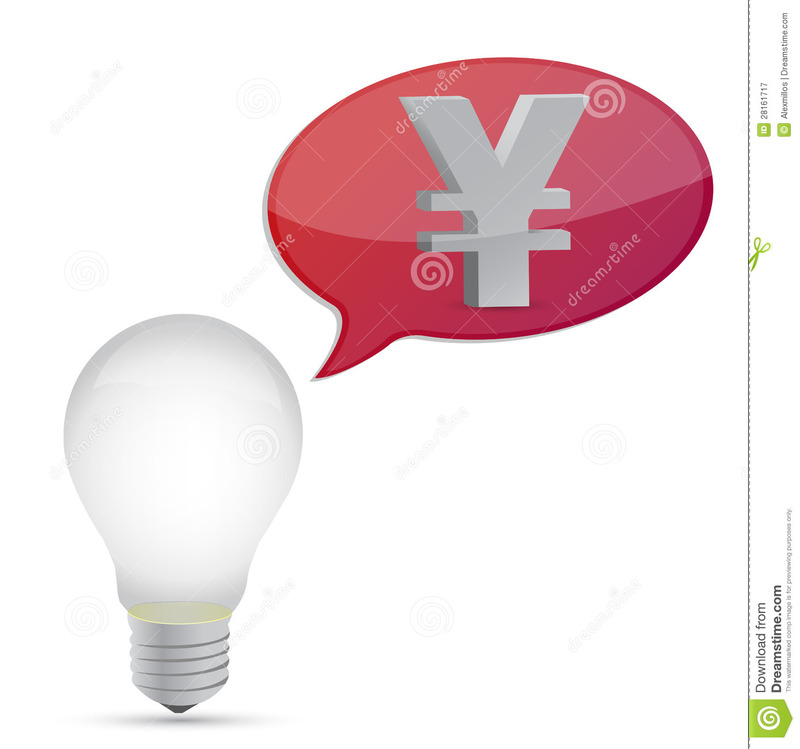 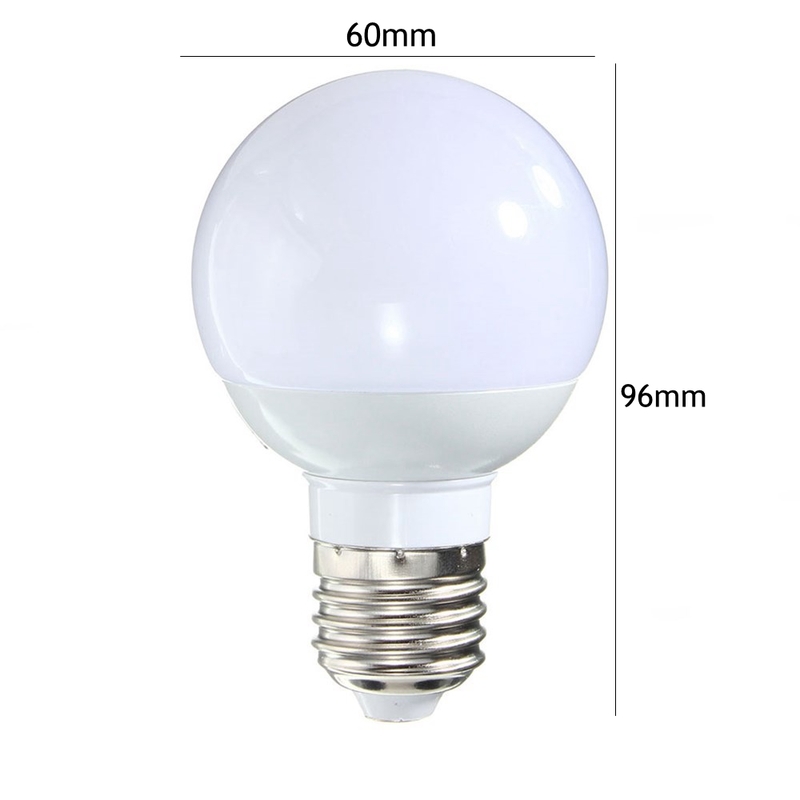 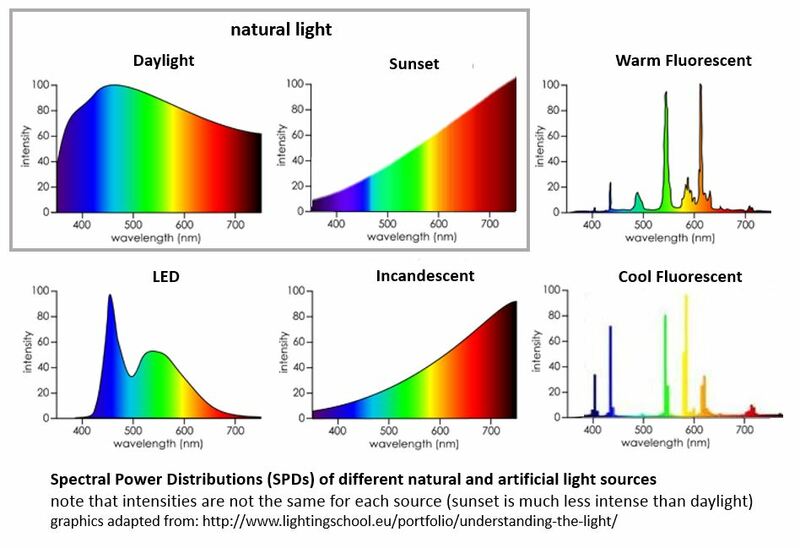 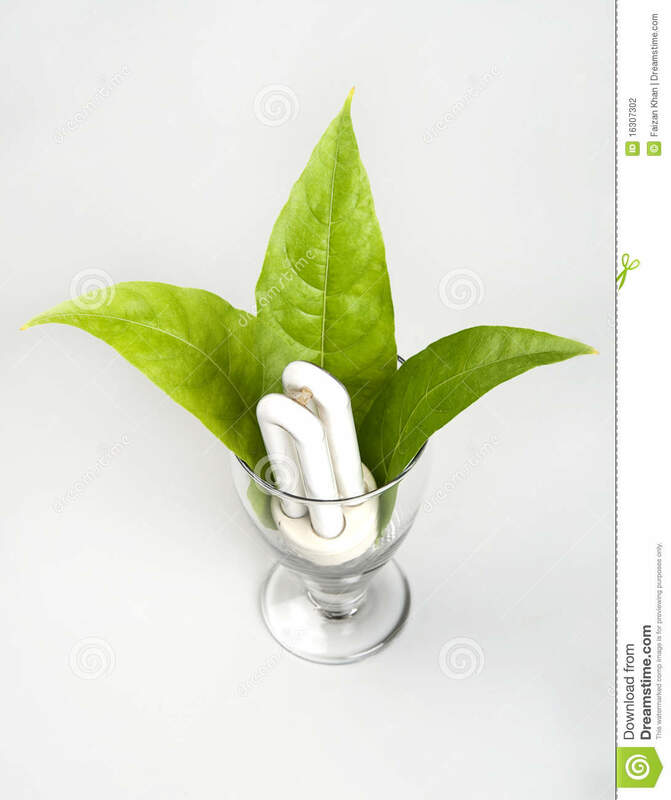 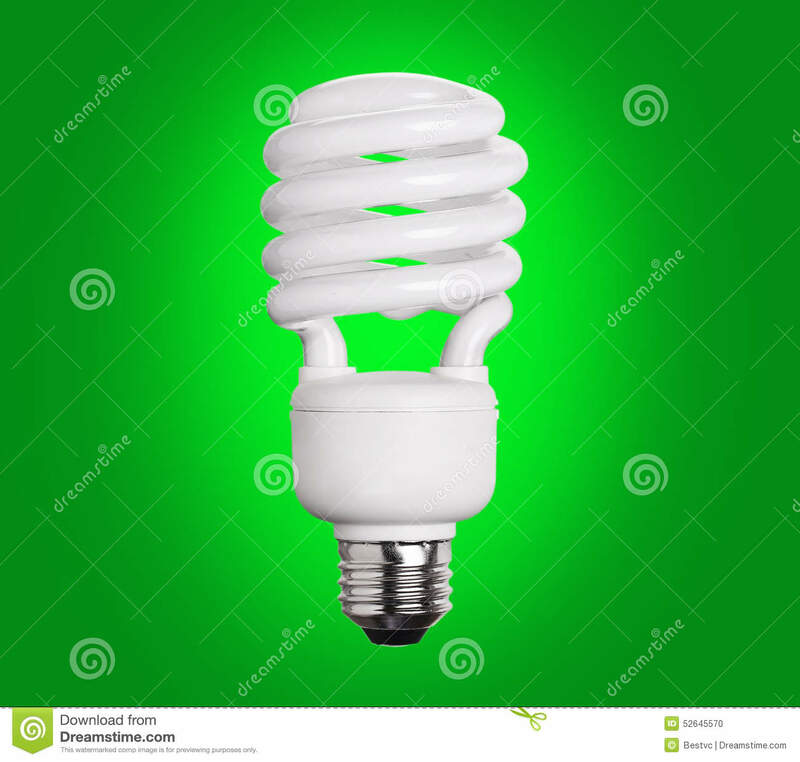 In addition, energy-saving bulbs with spirals or stick-type tubes (LED energy saving bulbs according to cancermatters) are generally more efficient than globe-type bulbs (similar to incandescent bulbs). 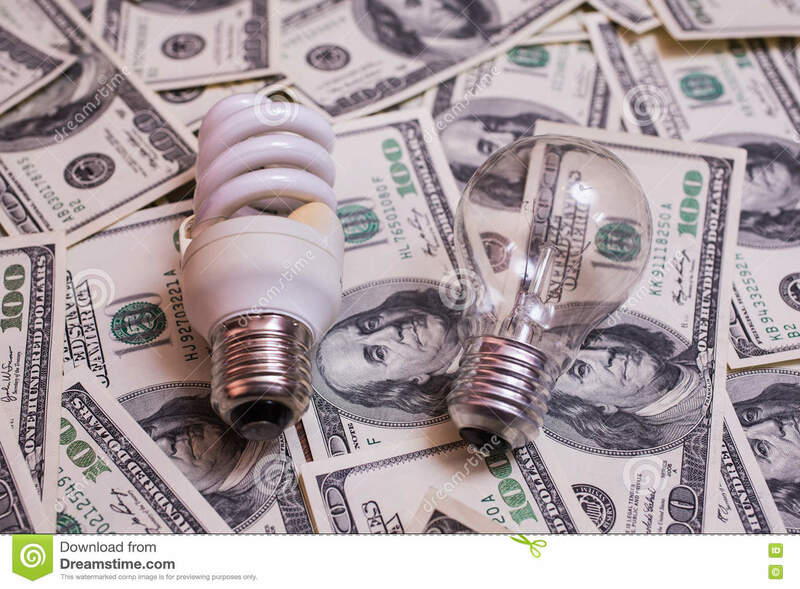 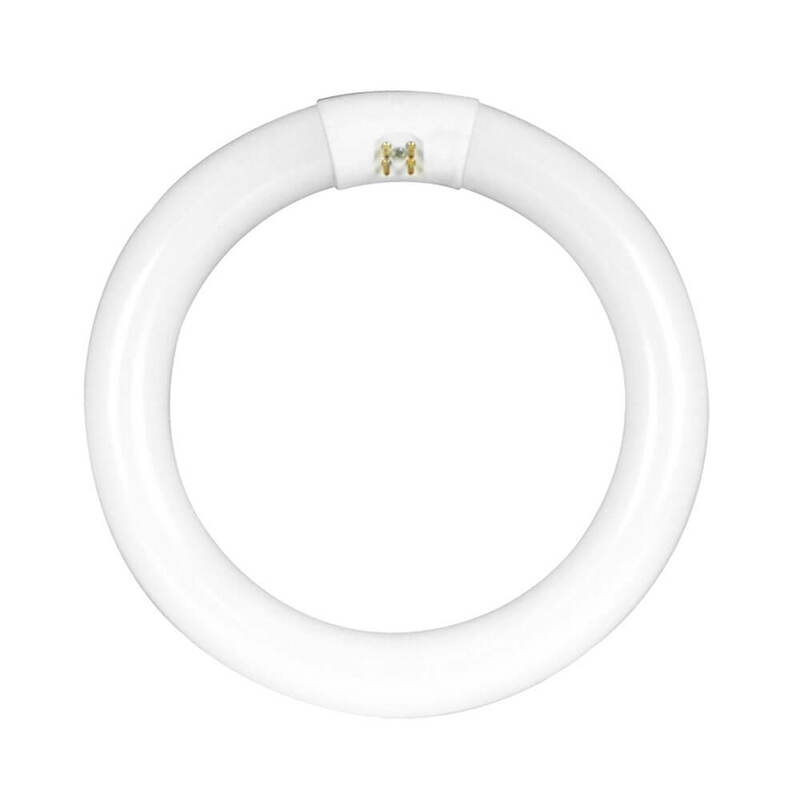 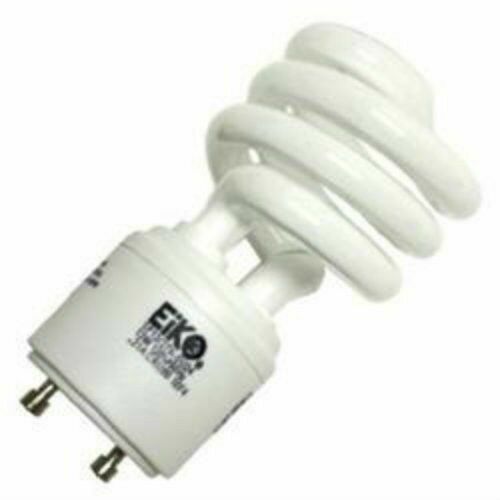 Generally, compact fluorescent bulbs are guaranteed, so it is advisable to keep proof of purchase (receipt, invoice and packaging) in order to exchange or refund, according to the terms of the guarantee, in case of dysfunction.